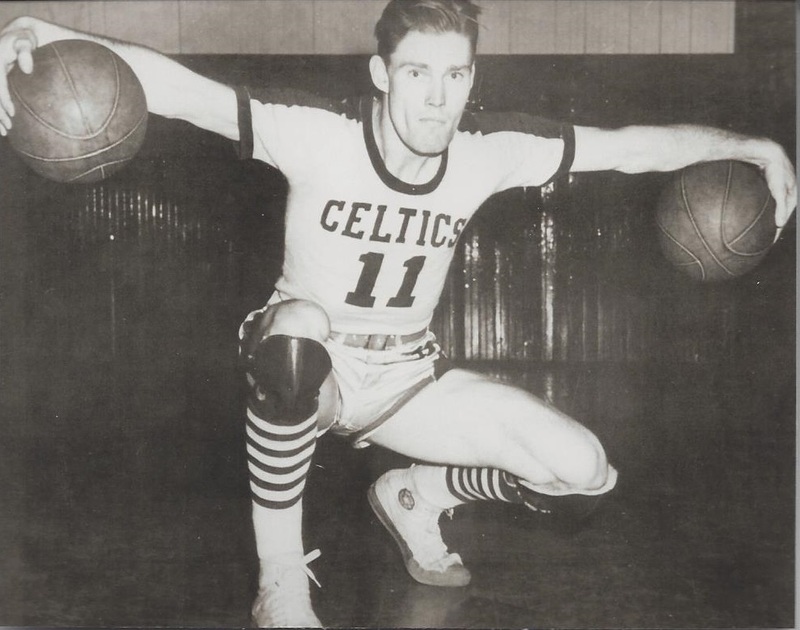 In addition to his career in professional basketball, Chuck Connors also was a professional baseball player. He appeared briefly in the majors with the Brooklyn Dodgers and the Chicago Cubs, but spent most of his nine-year career in the minors. While playing for the then minor-league Los Angeles Angeles, Connors made contacts in Hollywood that led to a forty-year career as a film and television actor. Connors’ most famous role was as The Rifleman, a popular western series that ran for five seasons (1958-63).